We all would like a dynamic, bright, straight smile; it just makes you feel good about yourself. When you’re looking to make corrections to a crooked smile, uneven bite, or evident crowding or spacing issues traditional orthodontics might be your answer. 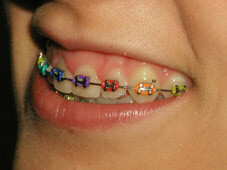 Brackets – Brackets can be made of stainless steel, titanium or ceramic materials and are bonded directly to the tooth. They act as handles to move the tooth in various directions. Archwire – The archwire is the thin metal wire that connects each bracket and puts the pressure on the teeth to help guide them into place. Ligature Elastic – Elastics or rubber bands are the colorful ties stretched to hold the Archwire to the brackets. Elastics are changed at each appointment. Once placed on your teeth, braces (the archwire) place a constant, light, even pressure on your teeth, and that force helps move teeth into proper position. At each appointment placing archwire of different sizes and types throughout the process may give the feel of additional pressure or “tightening “as described by some patients which all help in moving the teeth within the jawbone.. In addition to braces, some patients may need to wear rubber bands, headgear or other appliances that help to better align the upper and lower jaws to each other. Why would I choose traditional braces? Most cases involving children who are transitioning from baby teeth to their permanent teeth do best with traditional orthodontics. It provides a level of control for the doctor, since it gives 24/7 full time movement, and is not easily removed by the child. As well it provides many correction options to meet your child’s individual needs. Some corrections are more complex and need a technique that is proven over the long hall. This often includes cases that have teeth that are crooked and jaws that are mal- aligned. Traditional braces work well in tandem with removable devices when needed to help correct these issues. Full treatment typically averages around two years, attachments are removed from your teeth, and a retainer plan is discussed and delivered. You get to enjoy a beautiful new smile. We can help develop a customized plan that meets your individual needs desires and circumstances. 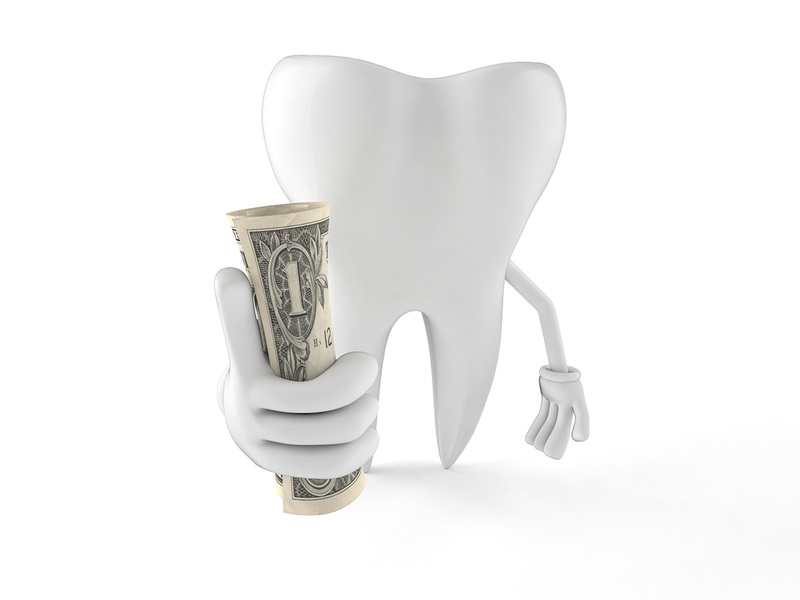 How much does it cost to have braces? For traditional braces, the cost will be based on the complexity of your case and the length of the treatment. On average total costs would range between $5000-7000, for more simple to more complex cases. These prices obviously depend on the individual level of treatment delivered and the need for additional appliances or multiple phases of treatment. Dental insurance plans often cover traditional braces, and some of the better plans also include adult coverage. We’re happy to check for you. Generations Dental also makes orthodontics affordable by offering payment plans that extend through the length of your treatment. 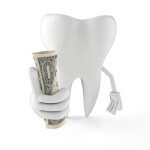 Let us help you determine how orthodontics might fit into your lifestyle and your budget. So don’t delay, call now and get on the path to a beautiful smile.